 Responsive. Adapts creative to its container size by keeping the creative aspect ratio. keyboard_tab Limit a maximum responsiveness width. Live Preview Live preview may not work properly on mobile devices. Use live preview with PC or laptop better. What banner formats are supported in this template? 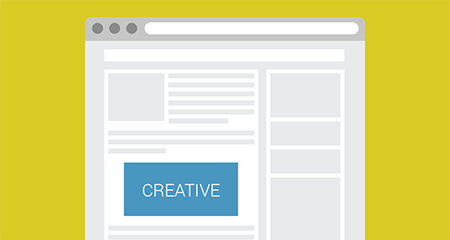 This creative template supports most popular image formats (.jpg, .png, .gif), HTML5 (.html, .htm) banners and HTML code. Is Flash (SWF) format supported? 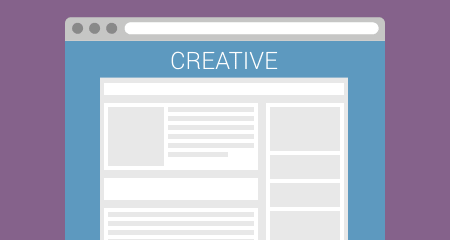 This creative template doesn't support Flash (.swf) files. We don't accept Flash files because most modern internet browsers disable Flash content by default currently. How to use HTML5 banners in this template? 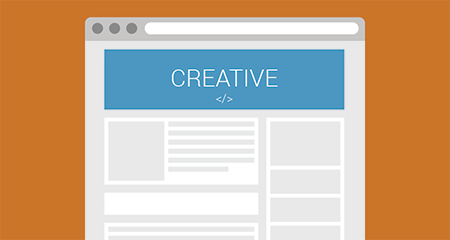 This template supports two options: set link to external HTML banner or HTML code of banner. Unfortunately, there no possibilities to upload HTML banner directly in template due to DFP technical limitations. 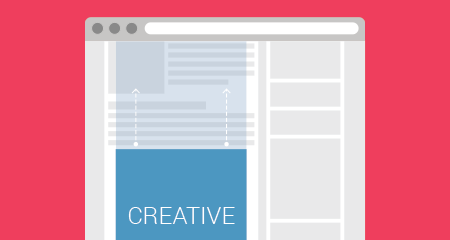 How to track clicks for HTML5 banners? 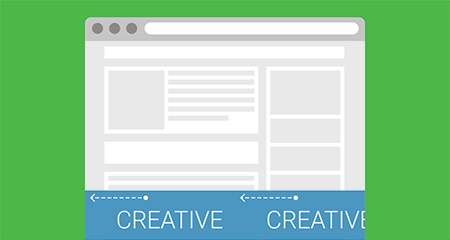 Click tracking is very easy for HTML5 banners with this template. 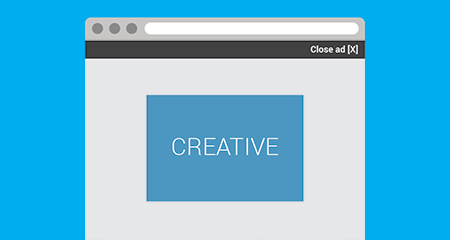 This template can track clicks for HTML5 banners without "clickTAG" variable implemented at all. Surely, implemented "clickTAG" variable can also be used. Can I track clicks with HTML5 banners without clickTAG implemented? Yes. This creative template includes the feature that makes click tracking working for any HTML5 banner. Can I change default values for this creative template? Yes. 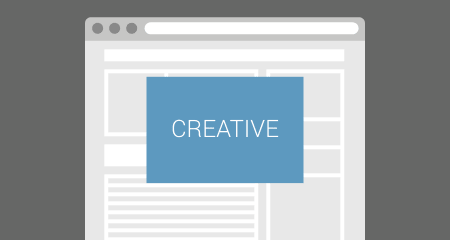 Default values are changeable for the creative template. More about this how to change default values find on knowledge base section. 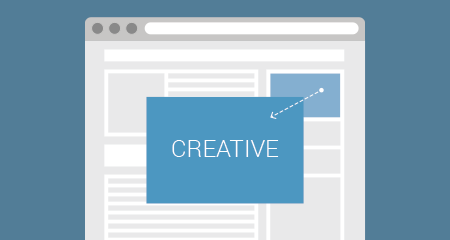 Is this creative template works with DoubleClick for Publishers Small Business? Yes. 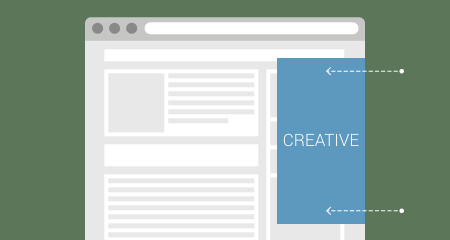 All our DoubleClick for Publishers (DFP) templates work with DoubleClick for Publishers and DoubleClick for Publishers Small Business. Templates are tested on DFP Small Business mainly. What access rights required to install this creative template on DFP? 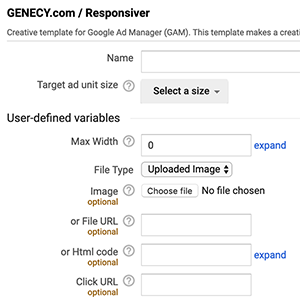 To install this template user requires access to DFP with a role that has "Edit creative templates" permission enabled. Usually, users with role "Administrator" or "Trafficker" have this permission enabled by default. More about requirements find on knowledge base section. What ad-unit settings and sizes are the best for this template? This template works with size defined ad-units only. 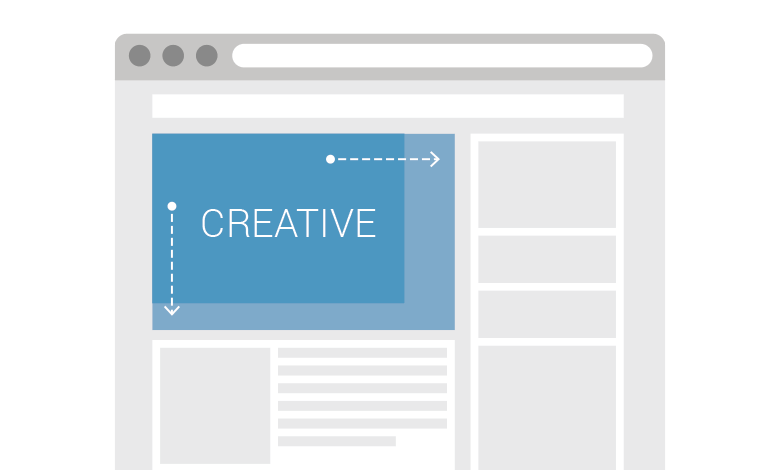 A creative appears with a size that fits an ad container by maintaining an aspect ratio of creative. This template is available exclusively for free for our clients who have bought any premium template or pack of all templates. Go to your downloads page to download this template. Or purchase our templates if you haven't did that yet and get this template for free.